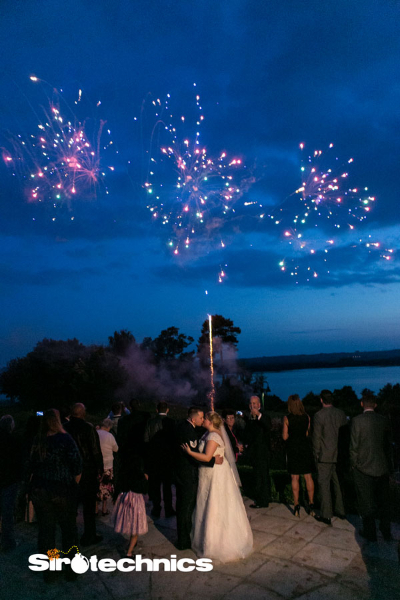 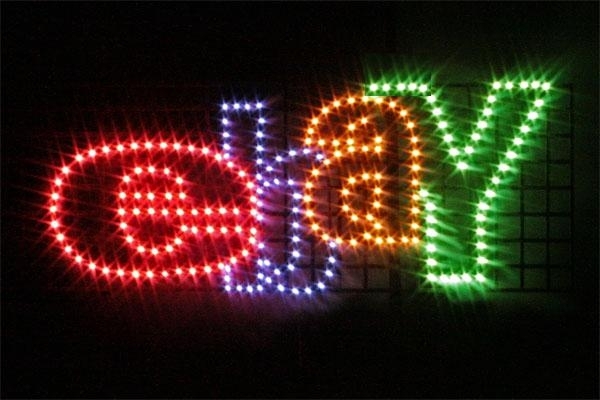 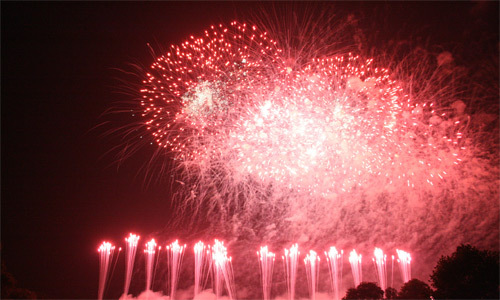 Professional Fireworks Displays for any Occasion. 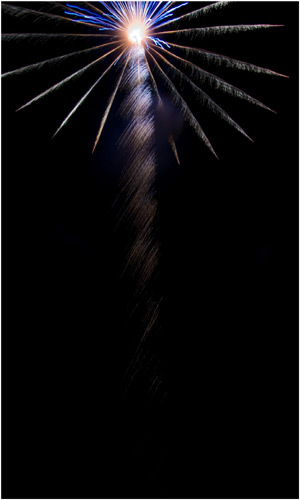 Please click to enlarge and scroll through some of the photographs of our stunning Corporate Firework Displays! 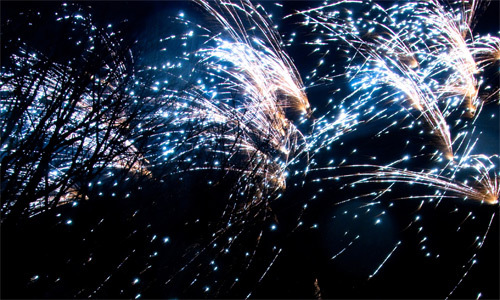 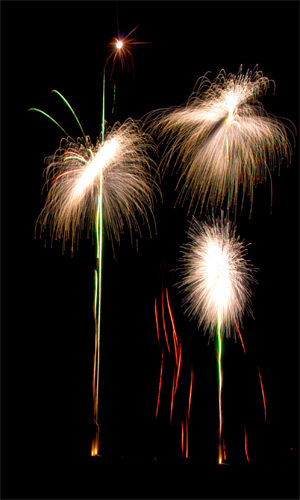 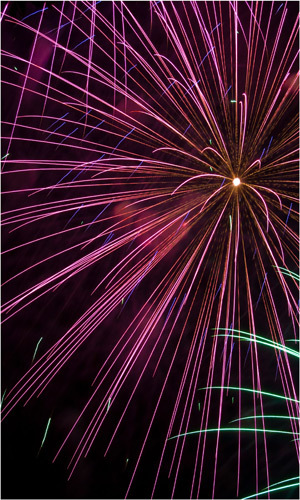 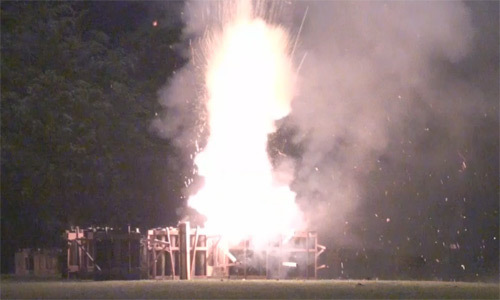 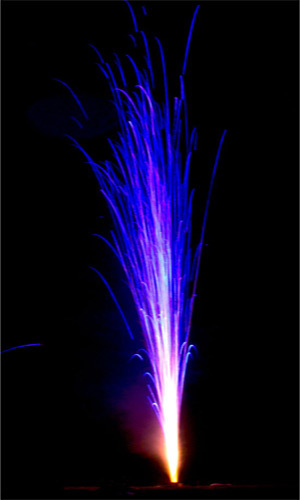 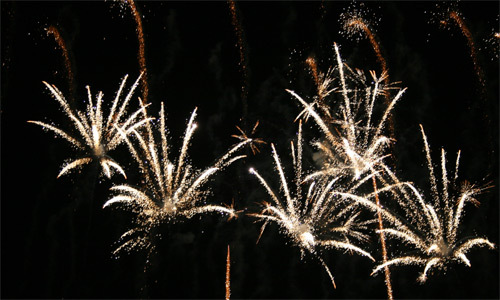 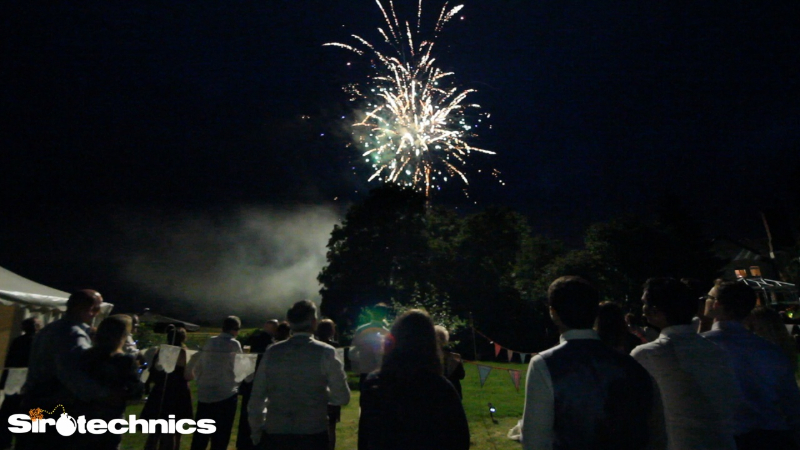 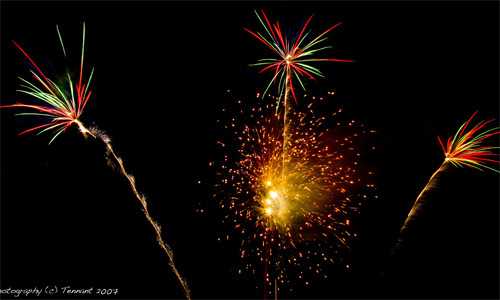 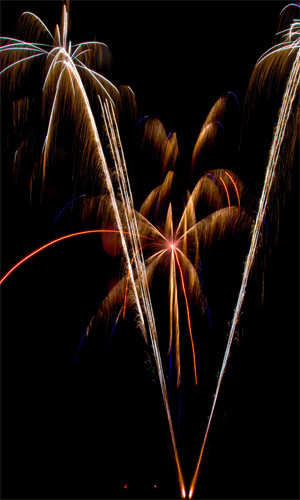 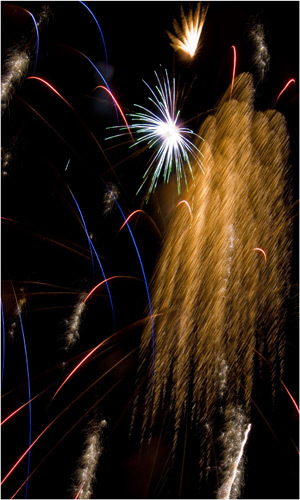 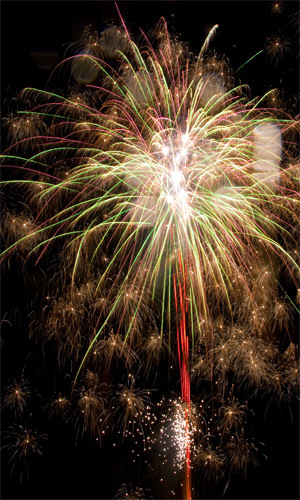 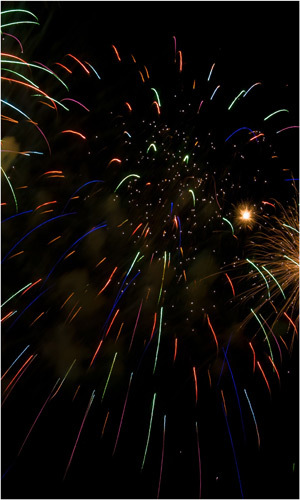 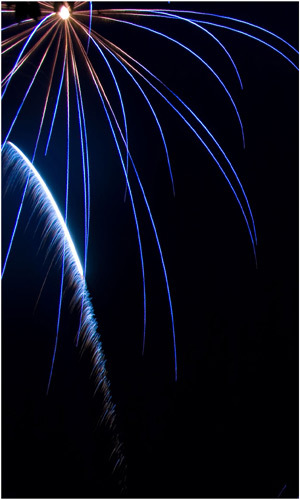 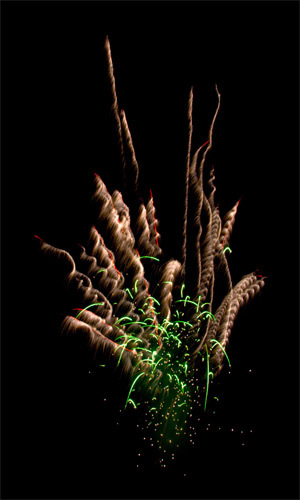 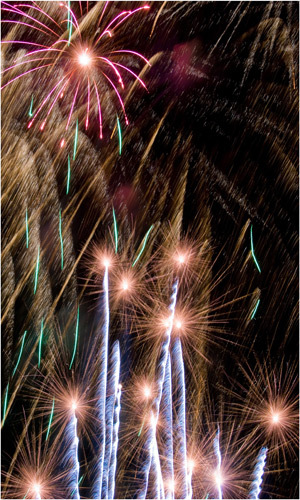 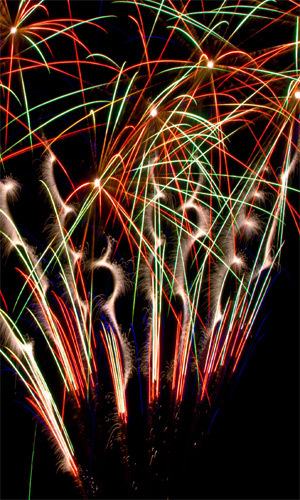 Sirotechnics are able to provide corporate fireworks displays all over the UK. 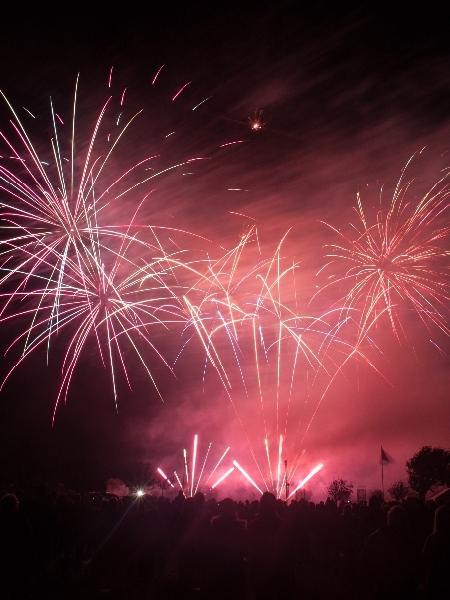 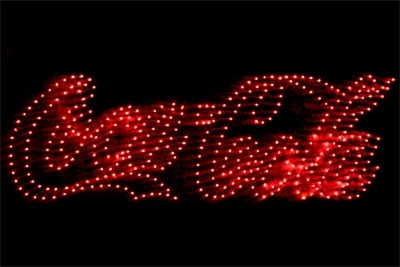 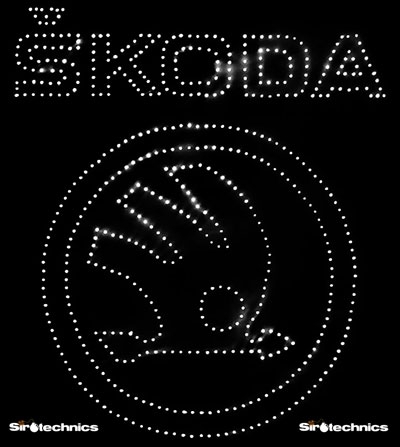 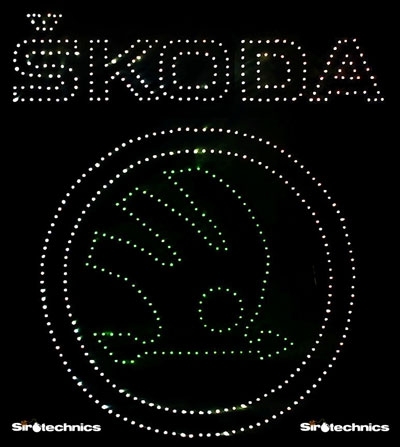 All firework displays are bespoke and can be as simple as a short high impact 3 minute display, to a huge Firework Logo Reveal with a longer firework display. 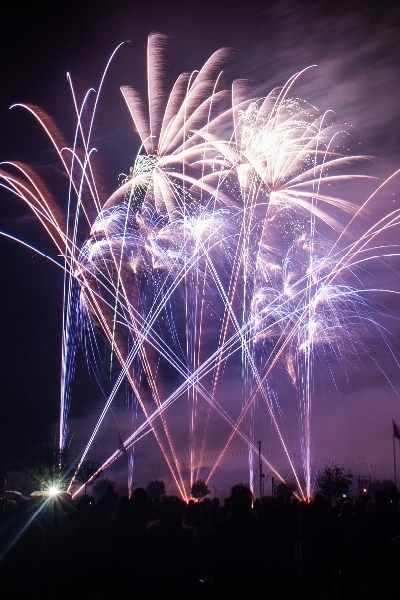 We work with events companies as well as direct with the end client, so whatever your need for a professional firework display on a corporate event day, please contact us.